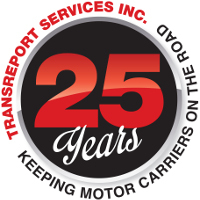 We are here to answer any questions you may have about your fleets compliance or our portfolio of Omnitracs fleet management products. Reach out to us and we will respond as soon as we can. Technical issues, concerns or questions about our website can be directed to our web design team.